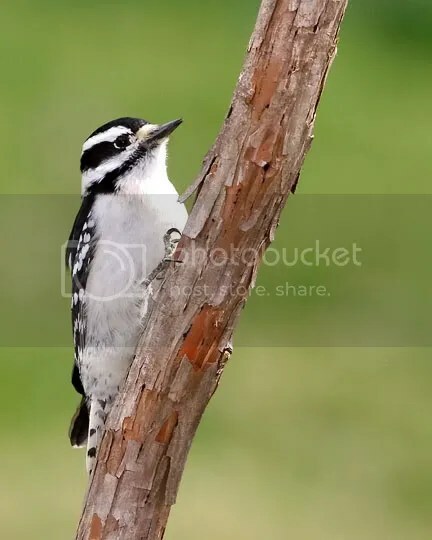 Bird: Here is another Downy Woodpecker shot. 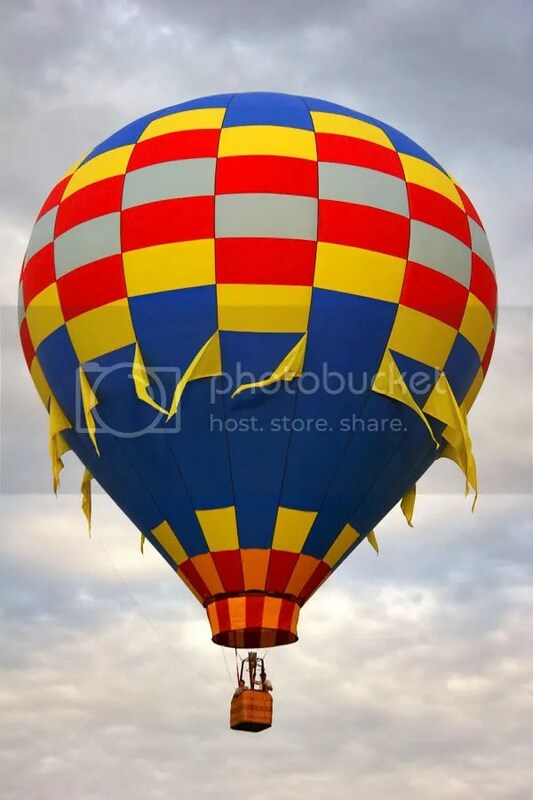 and here is a picture of a Balloon that I took at a small balloon festival in Deming, NM. Old dude weather report: Ha, the temperatures have been hitting a high of near 90° in the day time which is okay. The nights have been a little bit warm for sleeping but I am still getting by with only a fan at night, but last night was a close call, I almost got up and turn on the AC because I was just a little warm. Friends: My friends Mickey and Sandra hit the road today and I will miss having them next door. They are off on a great venture to the north and I wish them all the luck and fun that can possibly come their way. Good travels to you my friends!